It's that time of year again, when we follow Germany's lead to celebrate the coming of Autumn by sitting around and manufacturing fine luxury cars drinking beer and eating sausages. 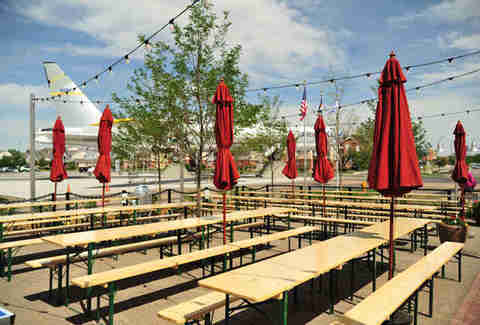 Put on your drinking pants (we recommend lederhosen), and get ready to celebrate Oktoberfest in true Denver style. 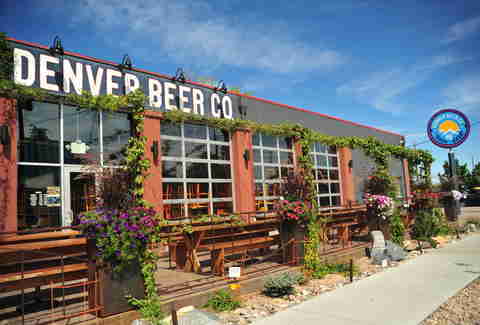 The LoHi brewery with traditional German beer is a must for Oktoberfest. The brewmaster knows his stuff. 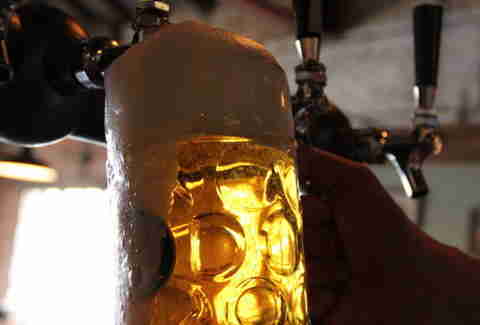 Grab a delicious beer fresh from the tap (we recommend the dunkel) and “prost” to all the beer drinking ahead. Chicken schnitzel sandwiches and brat burgers are everyday fare at the beer-obsessed Larimer Sq spot. Wash down a hand-cranked sausage with impossible-to-pronounce beers (even when you're sober) like a Weihenstephaner Korbinian or Ommegang Fleur De Houblon Summer Ale. 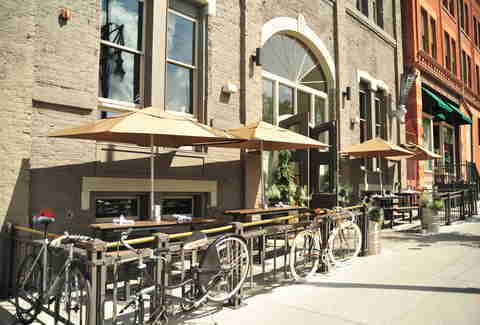 If you need one reason to stop by, it's that they have one of the finest patios in Denver. If you need a second, they're pouring beer into 25oz Oktoberfest steins and serving up awesome gigantic pretzels this Sat, September 28th from 12-4p. Drink from 20+ taps and fill up on brats and dogs, like a German Veal, or the more American-style Elk Cheddar Jalapeno. There's plenty of space to stretch out and drink since it was formerly an airport hangar. And don't forget to grab a side of freshly baked hot pretzel with cheese to soak up all that beer. 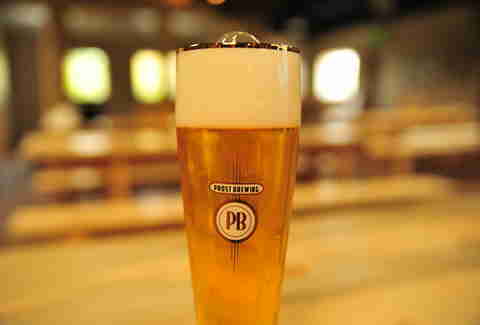 For a beer hall with an authentic European feel, a trip to the People's Republic on the Autobahn 36 is in order. And this one is packed with Central European cuisine, like veal weisswurst served alongside braised red cabbage with apple, and European beers on tap.